Bharat machinery works is a leading Winter Leggings Knitting Machine Manufacturers & Suppliers in India over the past 60 years. Interlock Circular knitting machine is used for making a finer quality fabric of Winter Leggings. We provide our customers with the best range of Winter Leggings Knitting Machine that combines fast speed with productive output. We have a particular electronic device that helps in maintaining the size using different yarns whatever the temperature of the machine may be. 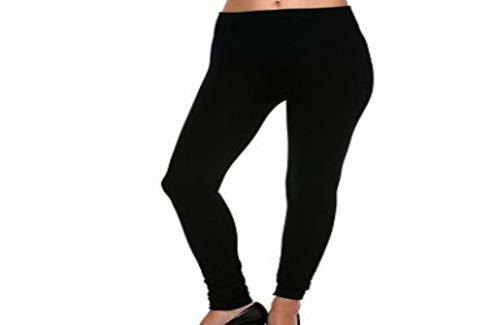 You can use different materials such as cotton, rayon, polyester and nylon on our machines for knitting winter leggings. Our machines can knit yoga-leggings, stockings and even children leggings. The key features include less maintenance cost, long life service, rust resistance and high performance. Our company manufactures machines according to the norms set by industry guidelines. We use high-quality machine components and the latest technology tools. Bharat Machinery Works is influential in manufacturing excellent quality products using our interlock knitting machines. We use two set of needles on two different beds exactly opposite to each other adopting to attain the interlock pattern. We believe to attain the finest knit to give hard competition to our competitors. 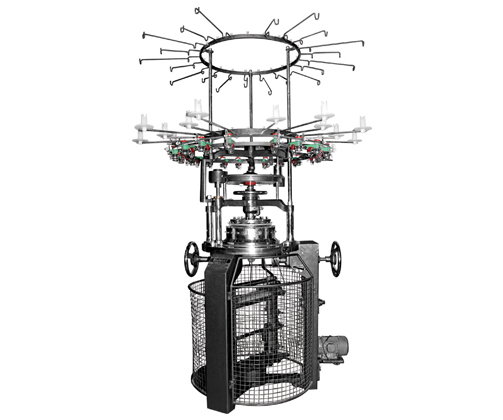 This machine has been specially designed to knit sinker fabric for under and over wear purposes. It is built on sturdy single storey stand for trouble free and top efficiency at the highest running speed.